Philadelphus Albatre is a variety of Mock Orange that will fill the air with a rich, sweet fragrance when in full bloom. Pure white, semi double blooms are produced in early summer that contrast well with the dark green foliage. 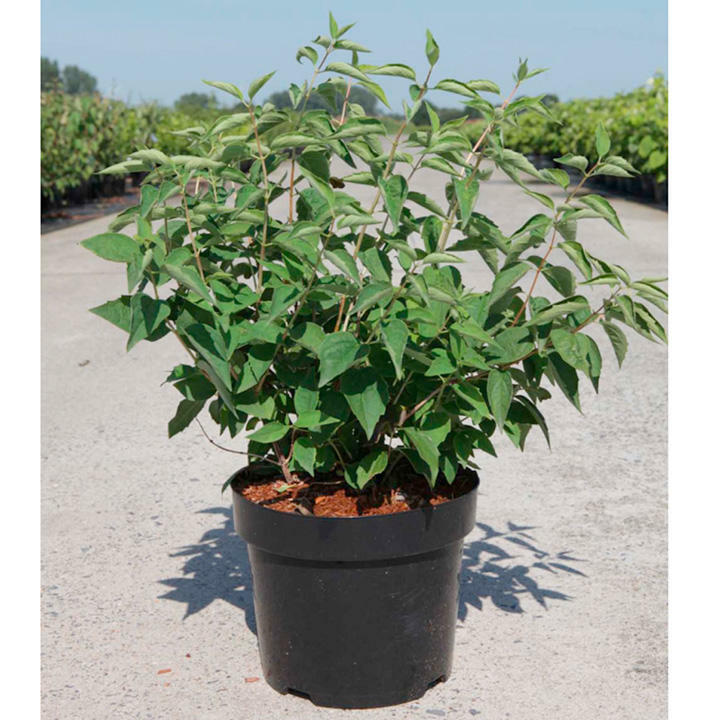 An easy to grow and care for deciduous shrub. Supplied in a 3 litre pot or 7.5-10 litre pot..